is a rising star! Born and raised in San Jose, California, Tyra first appeared in the spotlight when she was sixteen years old by winning the title of Miss San Jose Teen. She then went on to win Ms. Teen of the Nation. After participating in pageantry, Tyra signed with her first agency in San Francisco and booked many print ads and national commercials. With a strong desire to act, Tyra would eventually relocate to Los Angeles to pursue her dreams even further. 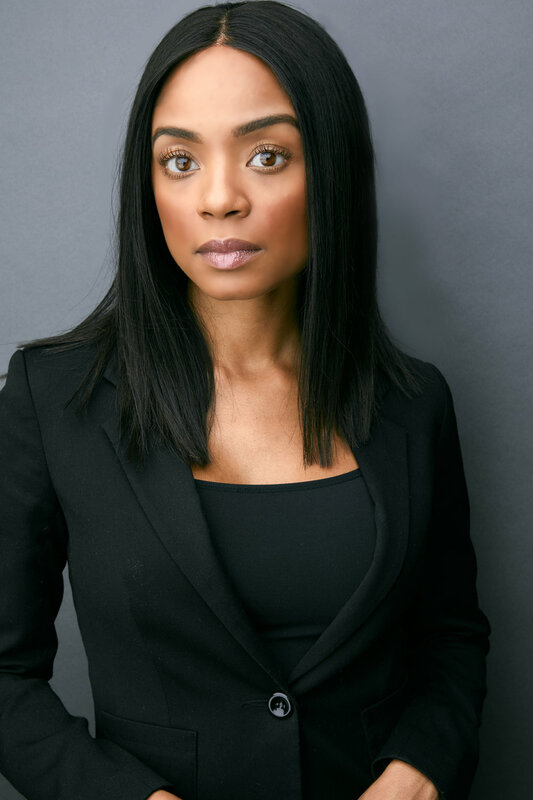 After her graduation from California State University Northridge, Tyra relocated to New York City to study with some of the best theater companies and acting coaches, including the Atlantic Theater Company, and the Joanna Beckson Acting Studio. While in New York, Tyra began making regular appearances on the CBS daytime soap opera, 'Guiding Light' and booked several guest appearances on the ABC soap opera, 'One Life To Live'. In addition, she made her first film debut as the lead in the Showtime film, 'The Choices We Make'. Shortly thereafter, Tyra appeared in the independent film, 'MovieMoney.' 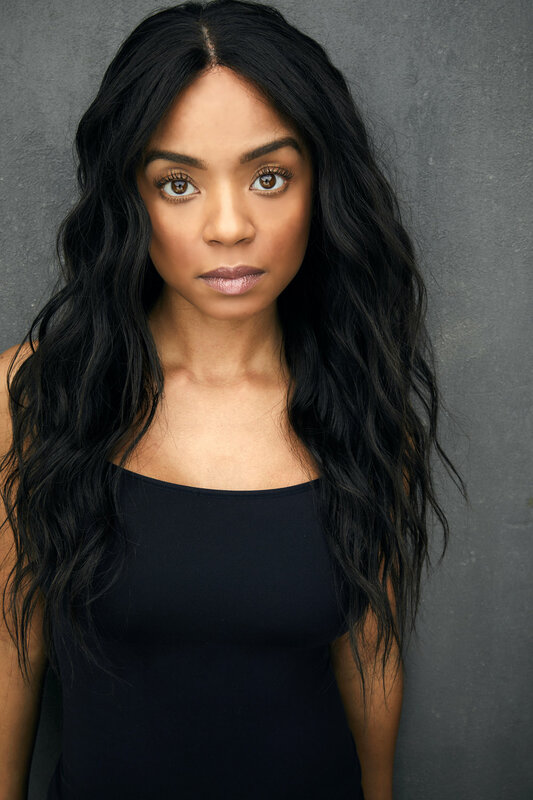 Following the cancellation of 'Guiding Light', Tyra moved back to Los Angeles and immediately began working, appearing in 'The Mentalist', 'Cougar Town', and as Jane Fairfax in the Emmy award-winning show, 'Emma Approved'. 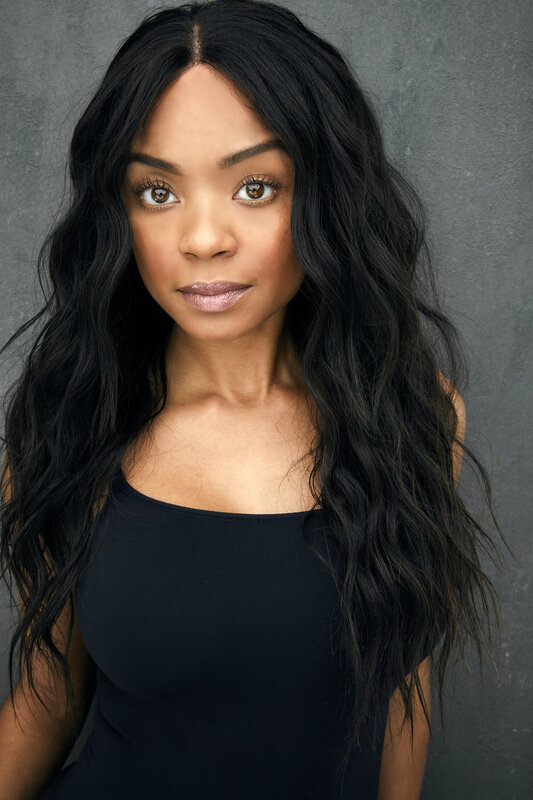 Additionally, Tyra booked roles in 'Haunted Hathaway's', 'Karma's A B*tch', 'Me, Myself & I', and in the feature films: 'And They’re Off', '8 Slices', and 'Super Cool'. Tyra currently splits her time between Los Angeles and Atlanta. 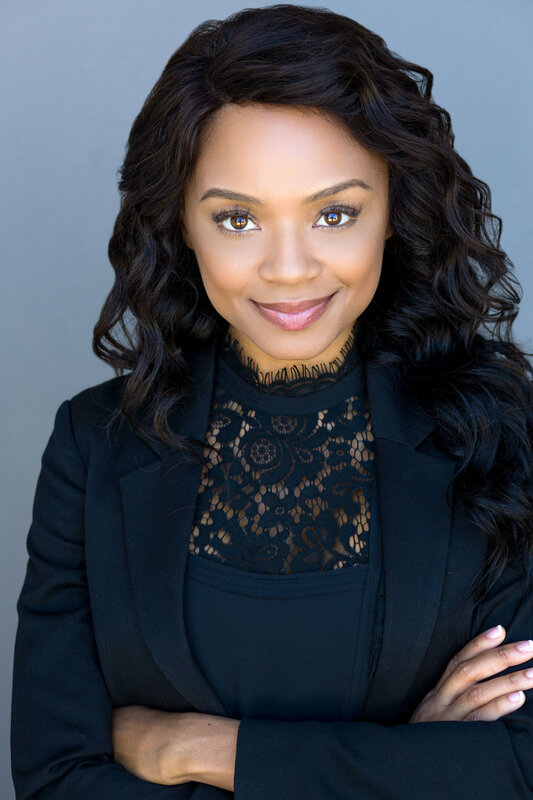 You can see Tyra in the new Verizon, Geico, and Choice Hotels national commercials and on ABC's 'Alex, Inc'. Sign up with your email address to receive news and updates from Tyra! For direct contact, please fill out the form below and tyra will get right back to you.